Dr. Stefan Spindler (b. 1961) studied mechanical engineering at the Technical University of Munich where, in 1992, he also obtained his doctorate in internal combustion engine technology alongside his work as a research and development engineer at MTU Friedrichshafen. 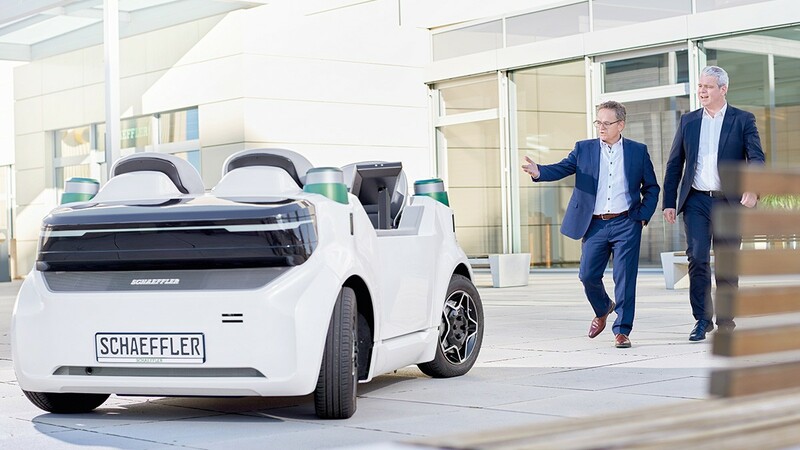 From 1992 to 1999, he worked for three years as a Chief Engineer for MTU in the USA before returning to Germany to assume the position of After Sales department manager with worldwide responsibility. In 2000, Dr. Spindler joined Liebherr Machines, Switzerland, as head of the company's engine product sector and deputy technical manager. Dr. Spindler was appointed as a member of the executive board of MAN Diesel in 2002, where he led the company's Power Plants and Marine Medium Speed business units with responsibility for sales, engineering, and project management. Following the merger of MAN Diesel and MAN Turbo, he held cross-divisional responsibility for technology and quality in his role as Chief Technology Officer on the executive board of the newly-formed MAN Diesel & Turbo. 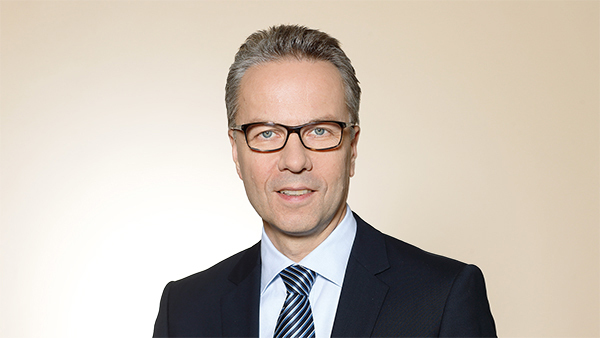 Dr. Spindler was appointed as a member of the executive board of Bosch Rexroth AG in mid-2010. As part of comprehensive responsibility for sales and profit in the company's new and after-sales business, he first led the Renewable Energies business unit with a focus on wind power applications and, from 2012 onwards, also led the Mobile Applications business unit, which included vehicle drive and control system products. Dr. Spindler was additionally responsible for the cross-divisional development coordination function. 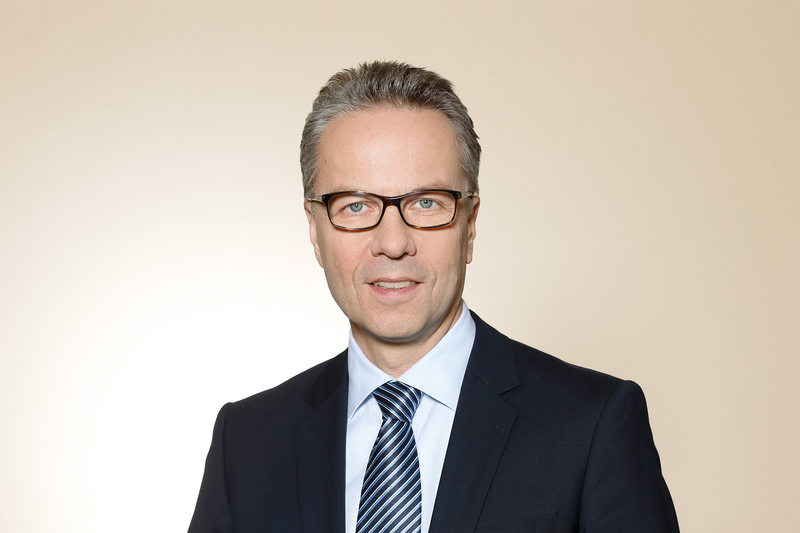 In May 2015, Dr. Spindler assumed the position of CEO Industrial in the Schaeffler Group.